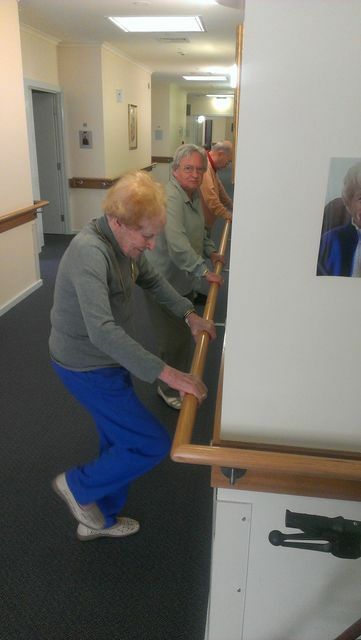 In-home physiotherapy for those over the age of 60 shouldn’t be a difficult thing to find. 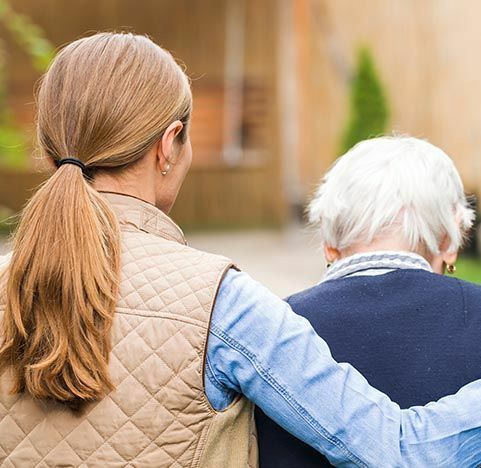 With a flood of generalists wanting you to come to them, Priority Healthcare have made a point of difference in the industry by providing Rosanna residents with in-home visits from staff dedicated to getting older Melbournians moving. All of our staff are highly trained and experienced and understand what it takes to address the issues that older Australians commonly present with. When working with Priority Healthcare you will be working with a team that understands your needs specifically, not a generic practitioner. We aim to cultivate a relaxed and friendly environment throughout all of our sessions. All of our team are fully ensured and carry current police checks for your peace of mind. Do you work within aged care homes? 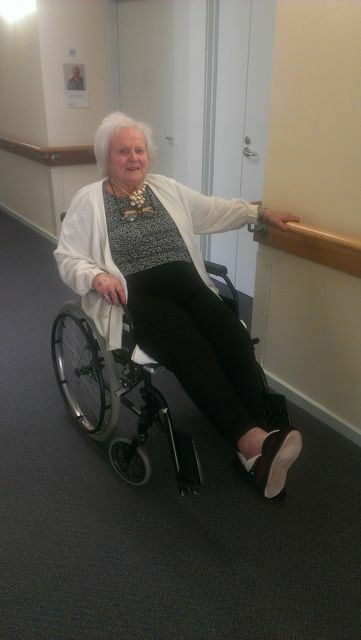 We are able to treat within aged care homes when required. Most often this is a request made by a loved one to provide extra support and care to an aged care resident. -Vestibular dysfunction / Poor balance. -Degenerative hip / knee / ankle pain. -We prescribe/order all your equipment. -Rehabilitation post joint replacement surgery. NDIS, Medicare, TAC and DVA patients can have a referral arranged through Priority Healthcare. 40-60% of treatment costs for private patients should be covered by their health insurance extras fund. As we are fully accredited with the NDIS, Medicare, DVA and TAC patients will enjoy no out of pocket expenses. DVA and Medicare funded consultations. Contact our team today on 03 9458 2888 to book your next physiotherapy appointment in Rosanna.